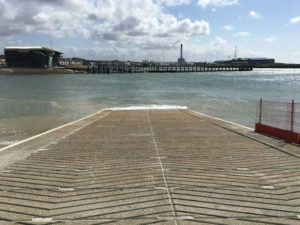 We have our new slipway and those that have used it already will join me in saying what a wonderful thing it is. 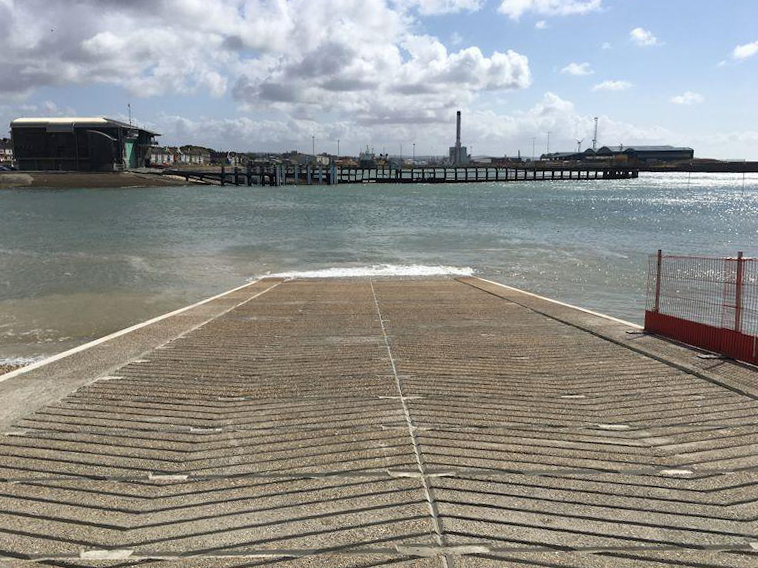 The slipway and dinghy park still require further work, but please bear with us while we just enjoy some sailing, and we will update members with the next phase of upheaval as and when it is confirmed. Vehicles are not allowed on the slipway as our insurance does not cover this. As previously, please do not launch for racing until the safety boats have been launched. Please do not leave trolleys on the slipway itself on Sundays to save causing congestion. The washdown area is on the right and we ask that you pull your boat into this area to save queuing down the ramp. It is really appreciated when we help our fellow racers launch and recover their boats (and has been noted by visitors as being one of the stand-out things about our club). As we don’t have the lovely grass that we used to, its easy to trudge mud into the changing rooms so its often worth washing your boots off at the tap. The winch is not currently working but is on the (long) list of actions. I’ve tried not to make this sound too ‘nagging’ so please take it in the spirit which it is meant (not nagging!) and thanks for your patience.